Welcome to AllTrainersPC.com! 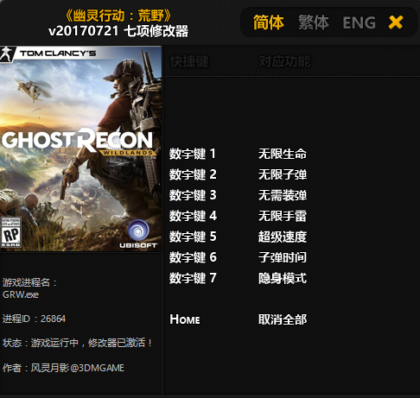 On this page you can download Tom Clancy’s Ghost Recon: Wildlands Trainer and gain advantage in this game. Created by FLiNG, this cheat works version 2355883 and has 8 different functions. 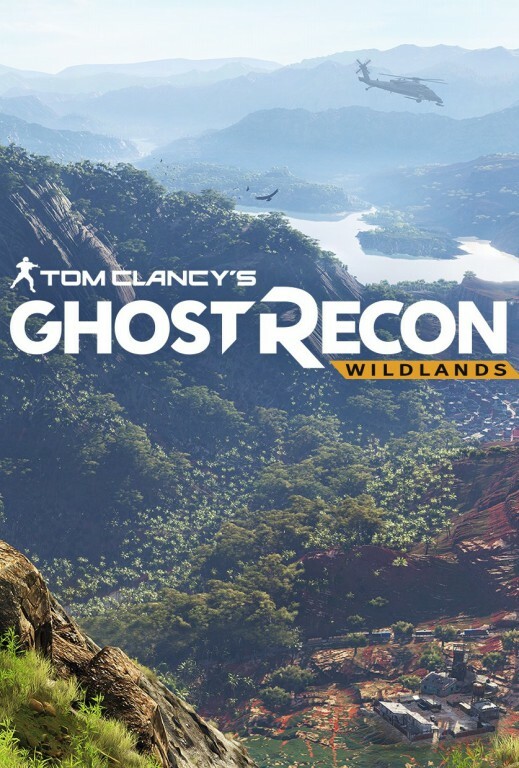 Create a team with up to 3 friends in Tom Clancy’s Ghost Recon® Wildlands and enjoy the ultimate military shooter experience set in a massive, dangerous, and responsive open world.